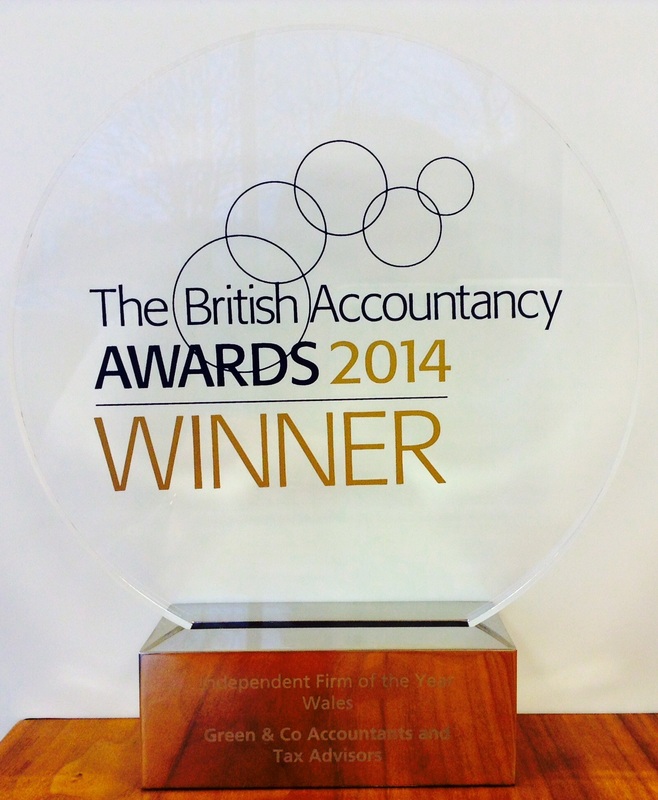 We are extremely pleased to announce that we have won the title of Independent Firm Of The Year, Wales at the British Accountancy Awards 2014. Winning this award is hugely exciting for us. We pride ourselves on constantly striving to provide the best possible service to all our clients, and the British Accountancy Awards seek to reward firms that provide the highest quality of services that are fundamental in enabling clients to achieve their business goals. This news comes at the end of a year of success for us, as we received Investors in People Gold Accreditation back in April and were also finalists in the Best Employer category of the British Accountancy Awards 2014 for the third year running. Nick Park, Director, attended the award ceremony in London on Tuesday evening, collecting the trophy from Comedian, Writer and TV Presenter Sandi Toksvig.